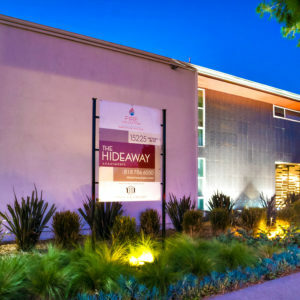 Enjoy life’s simple pleasures at The Hideaway. 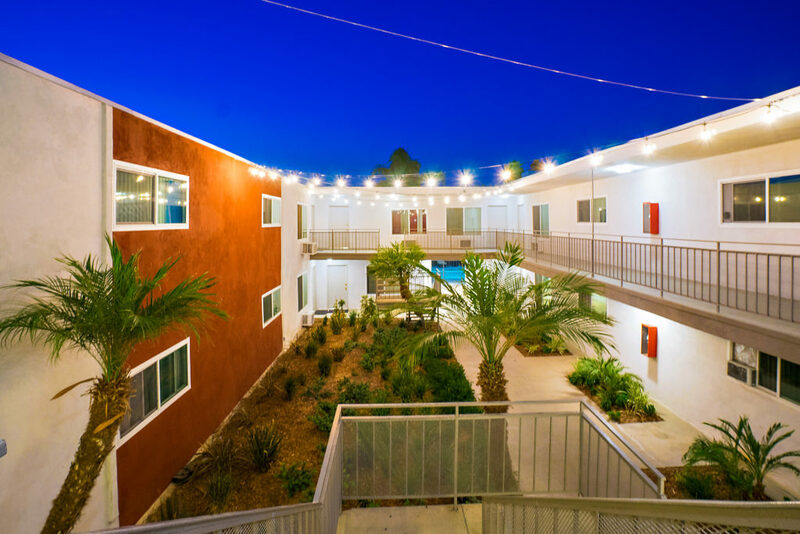 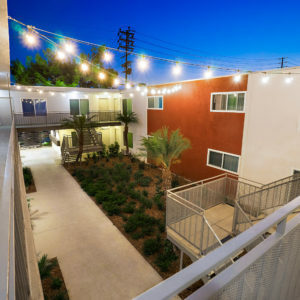 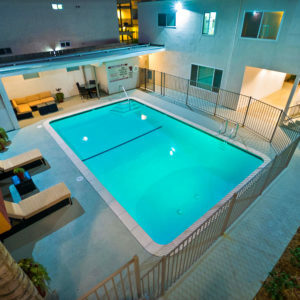 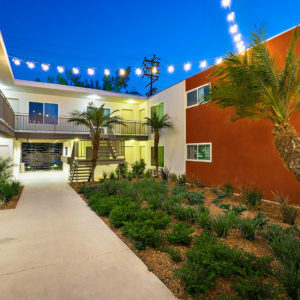 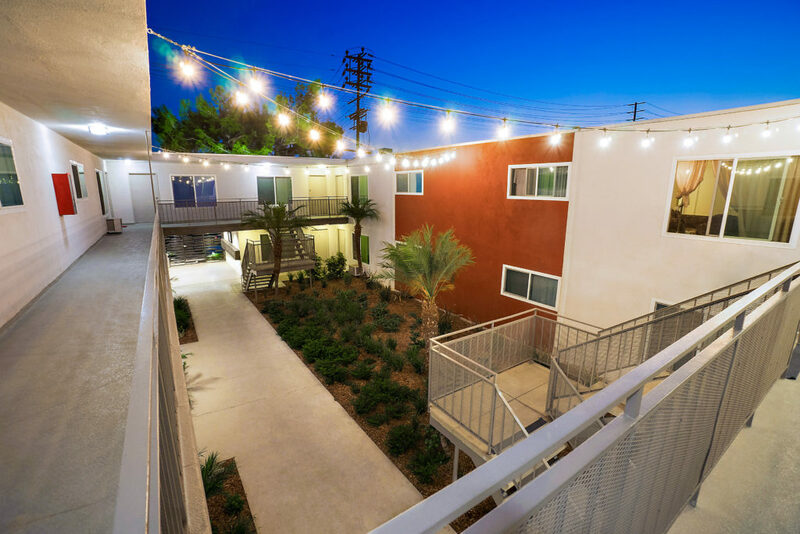 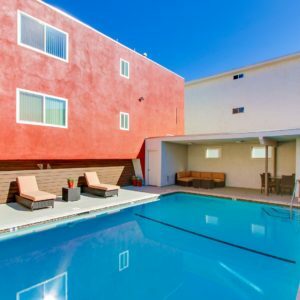 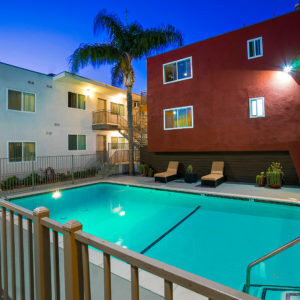 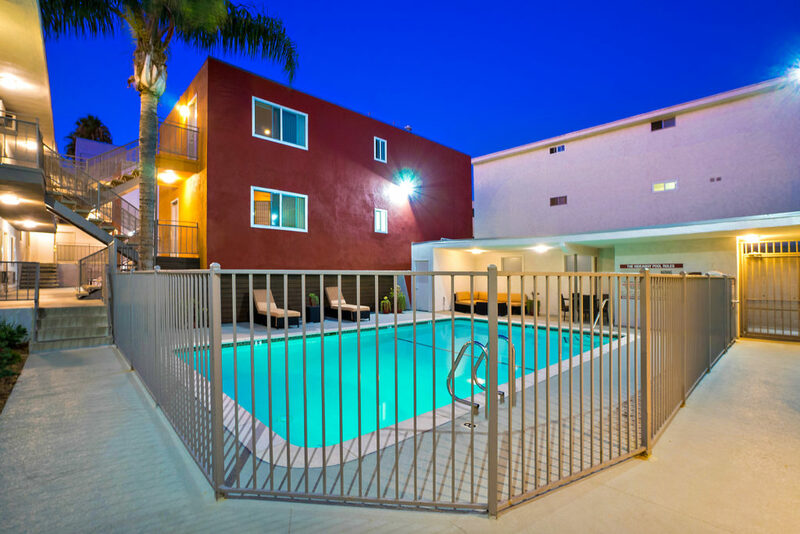 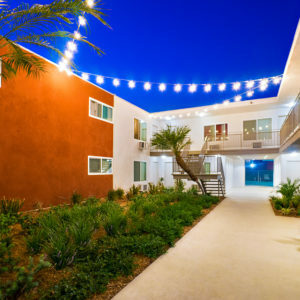 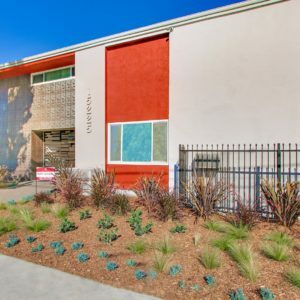 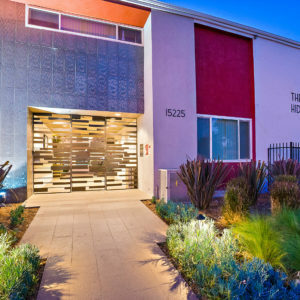 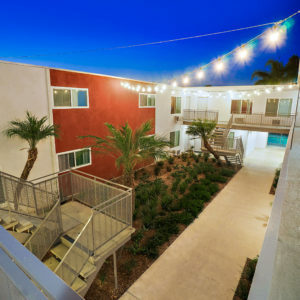 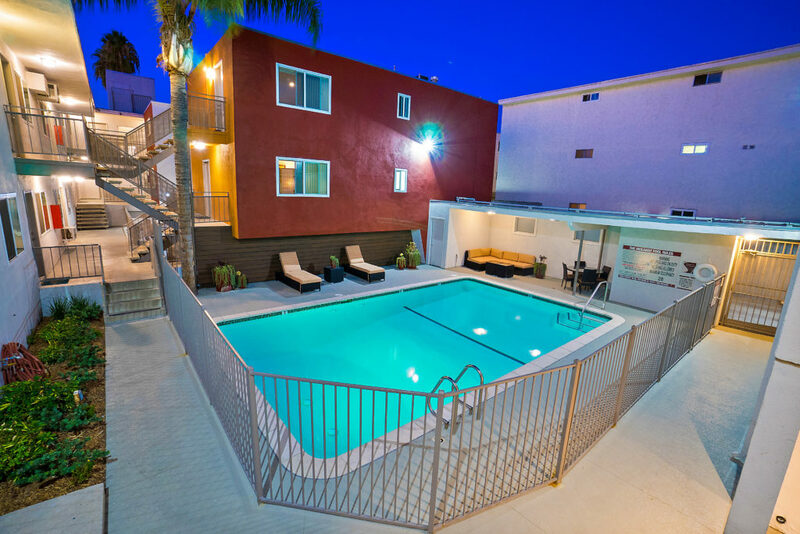 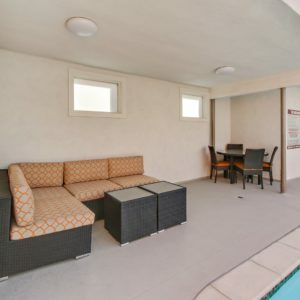 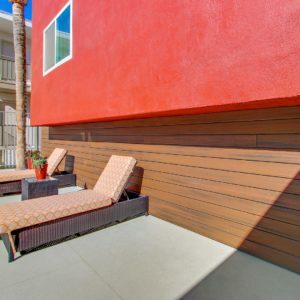 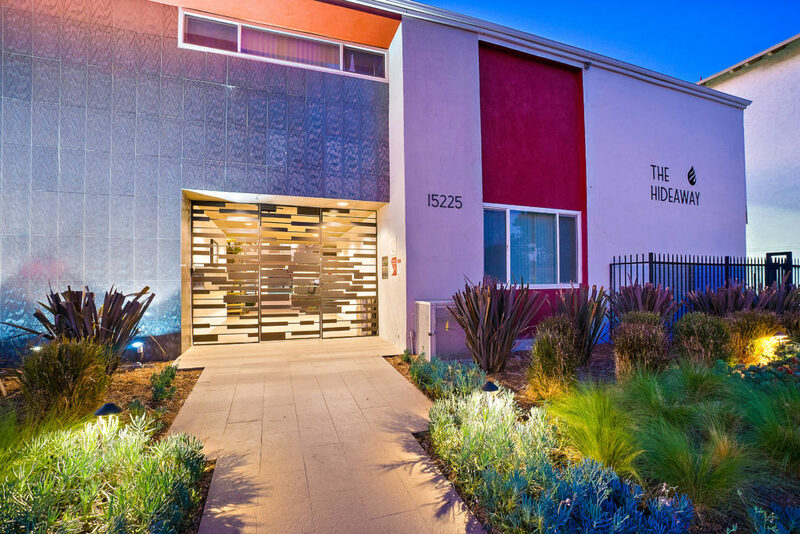 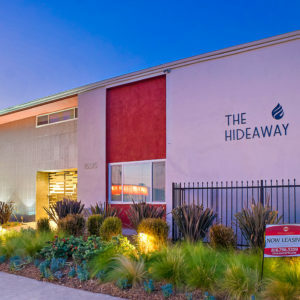 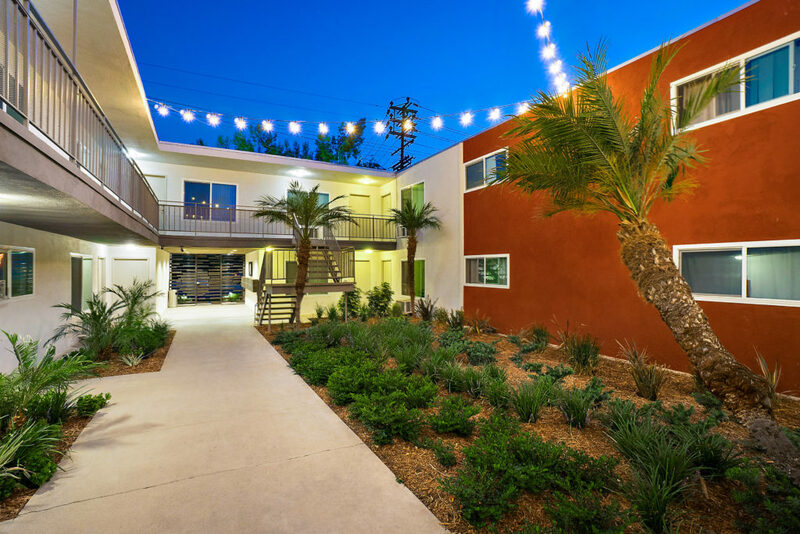 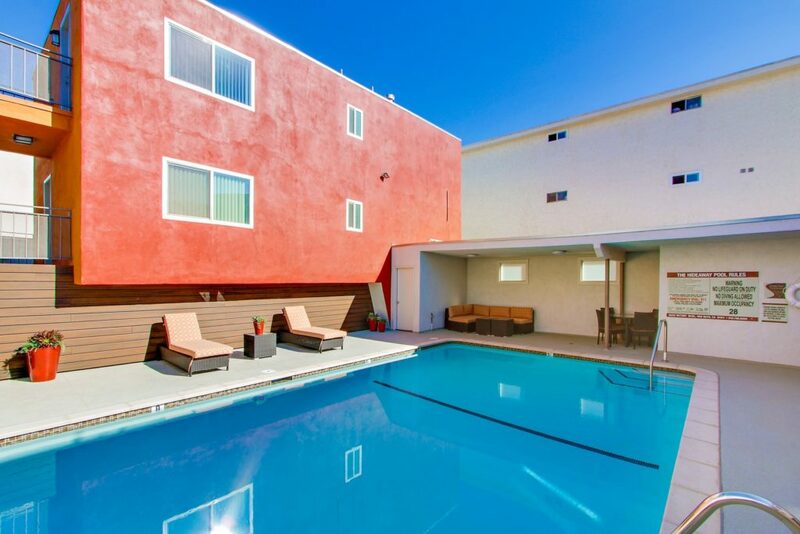 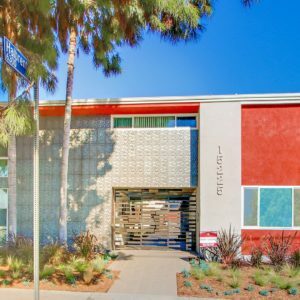 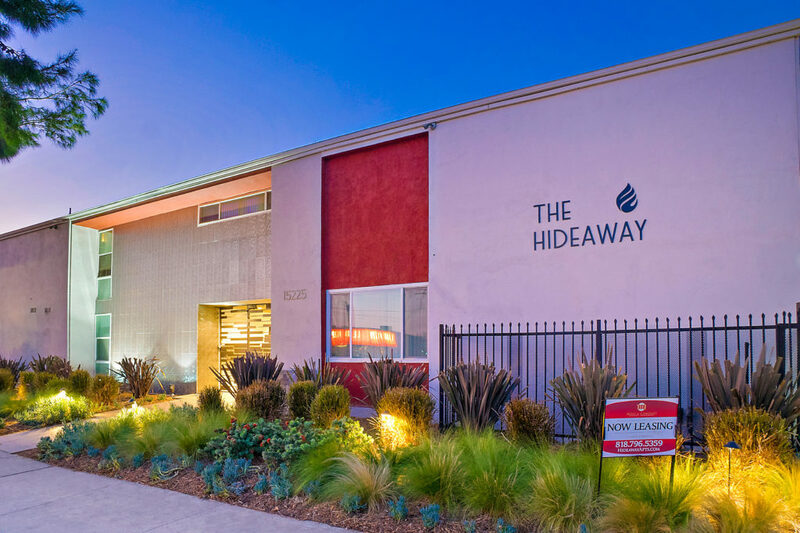 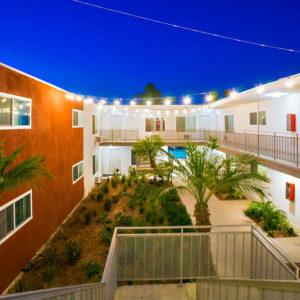 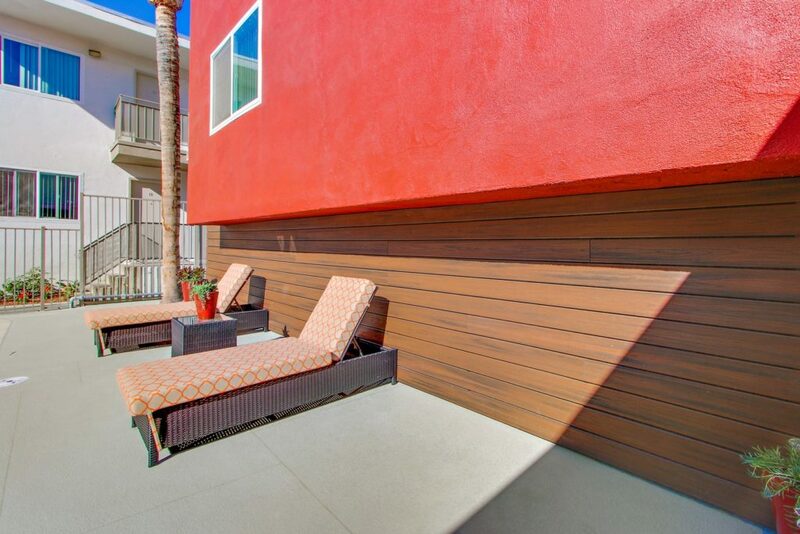 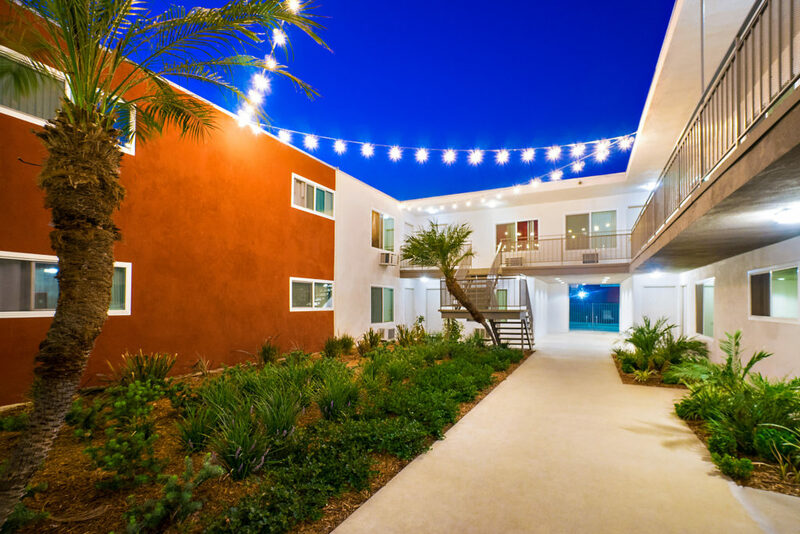 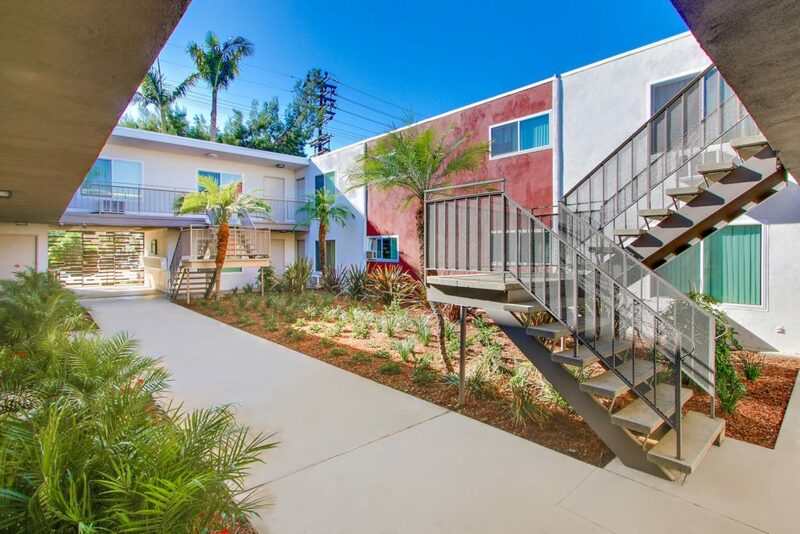 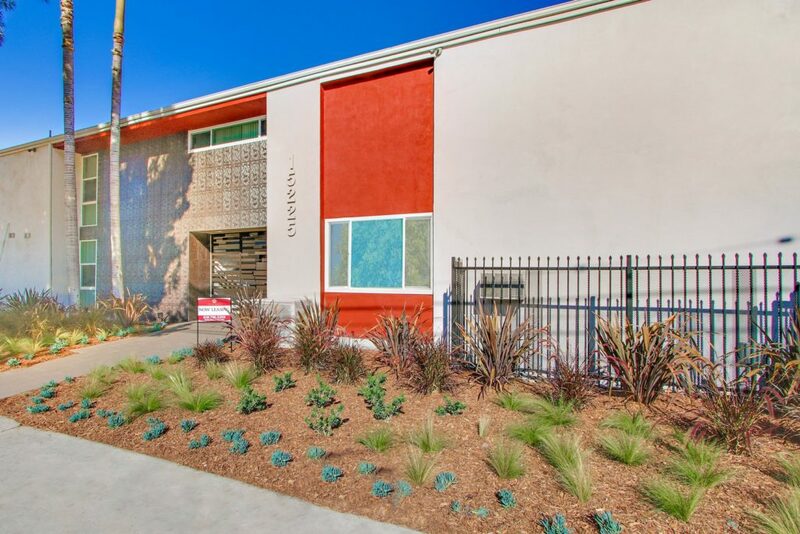 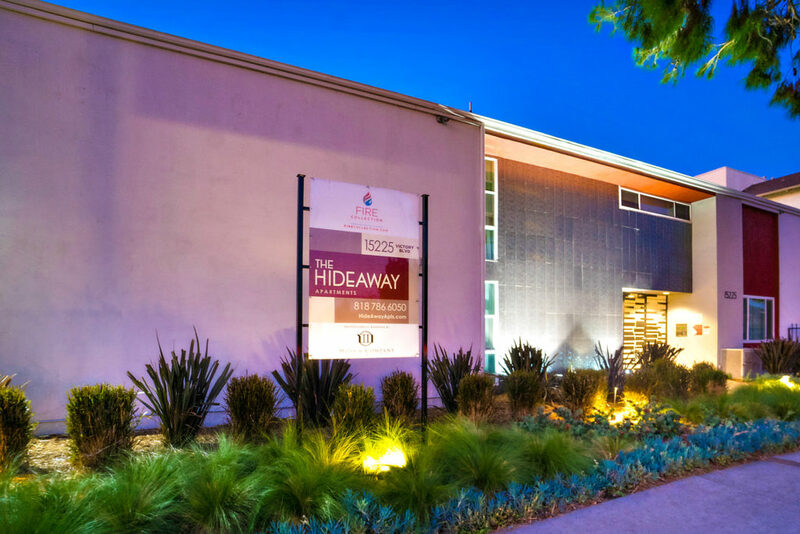 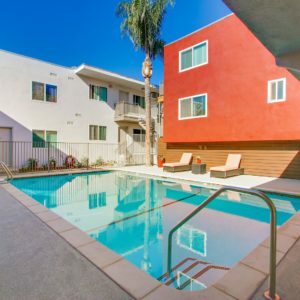 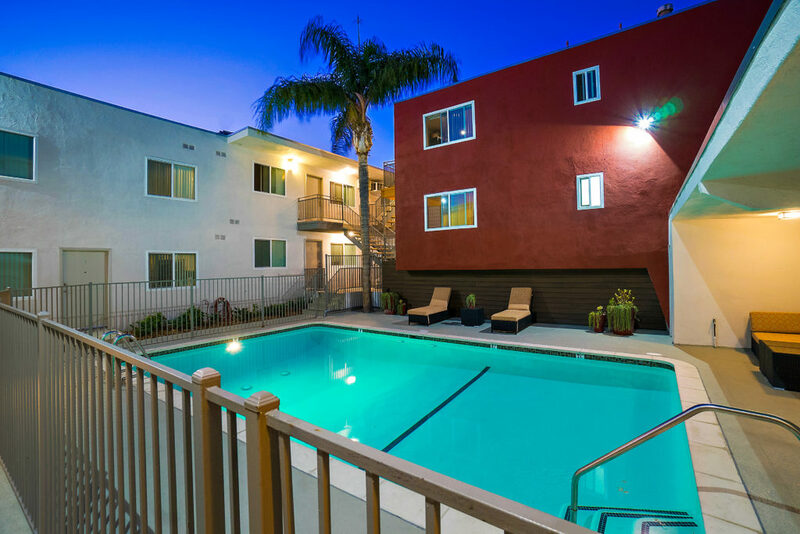 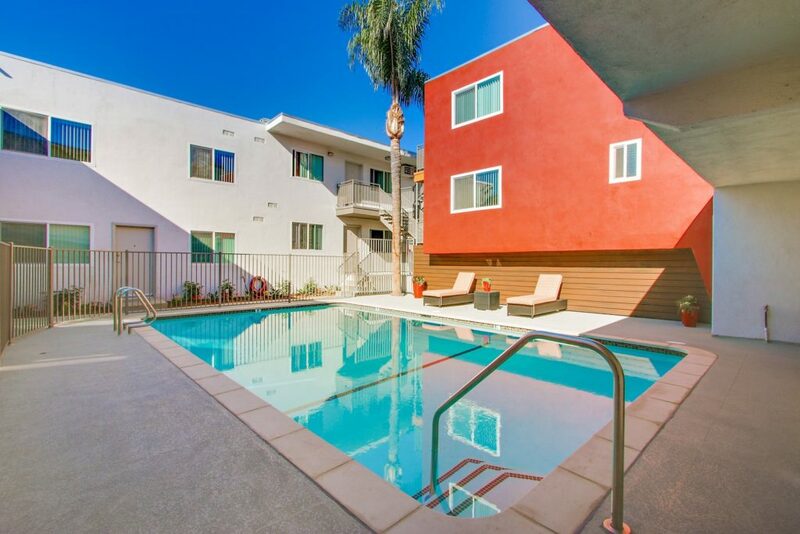 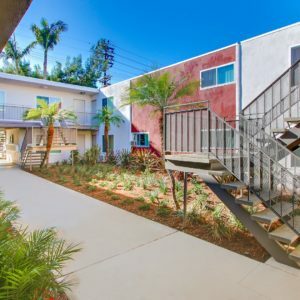 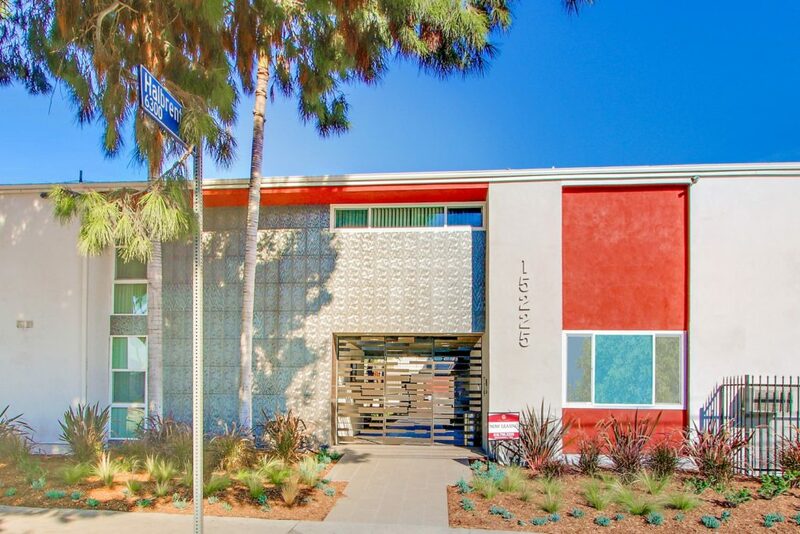 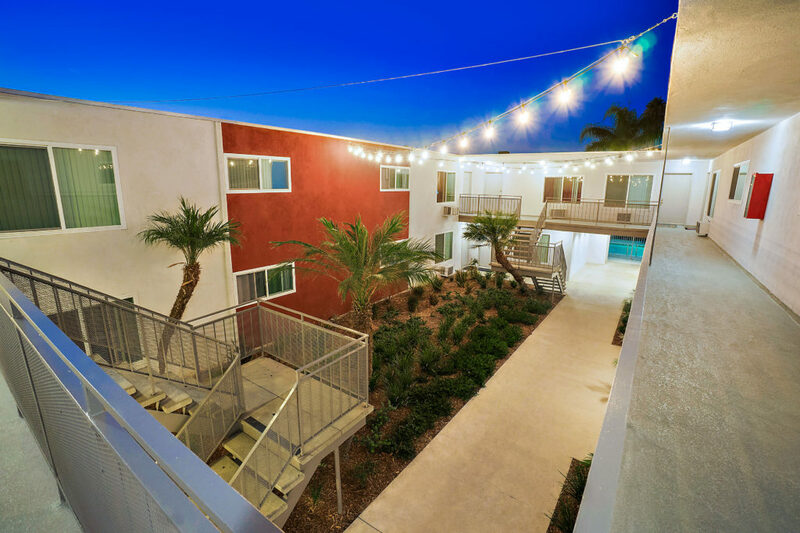 Located in the heart of Van Nuys, The Hideaway is ideal for those seeking the ultimate in comfort and convenience. 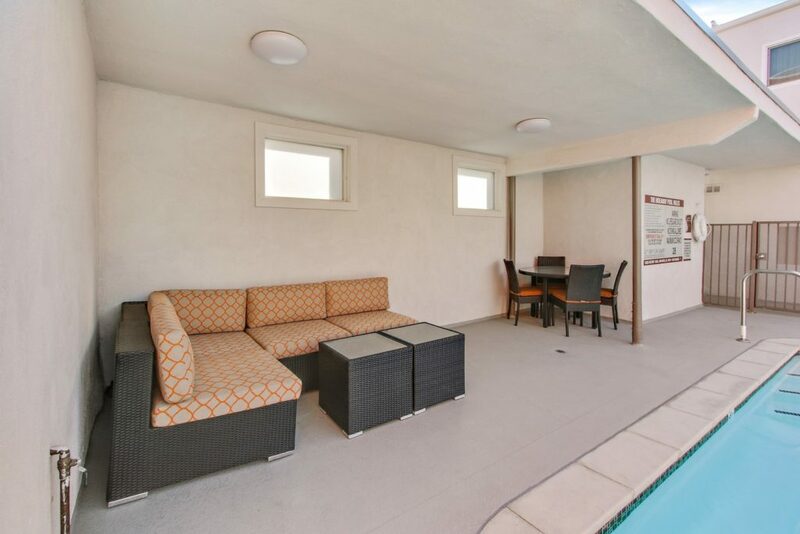 With upgraded apartments furnished with premium amenities, everything you need and love is close at hand. 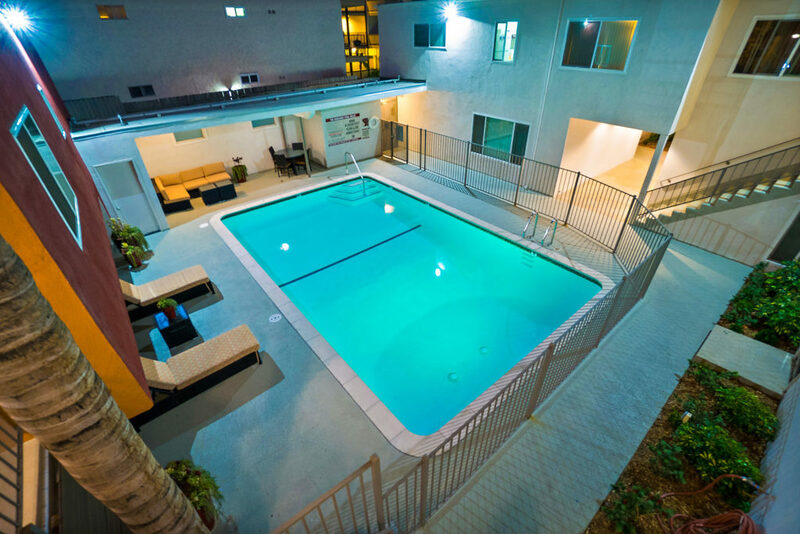 Our central location puts you just minutes away from local schools, fine dining, and fabulous shopping.